On the show I was joined by Alan Gernon author of a new book entitled The Transfer Market the inside stories which takes an in depth look at the transfer market in football. On the show Patrick was joined by Former world snooker champion Ken Doherty who spoke to him about his current form, his memories of winning the world title in 1997, the current situation at Manchester United and much more. 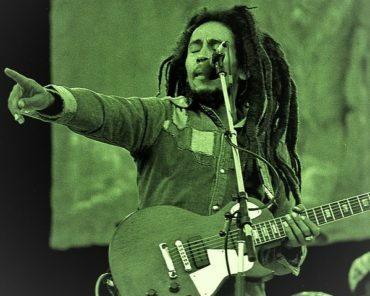 On the show Patrick Donohue is joined by Tony Considine who spoke about the iconic Bob Marley concert in Dalymount Park in 1980 and the history of Dalymount as a music venue. Keith Foy talks to us about being part of the Under 16 European Championship team under Brian Kerr in 1998. He spoke to us about making the grade at Notts Forest and reflections on his football career. Patrick Donohoe talks to Brian Kennedy about his New Book on The League of Ireland. 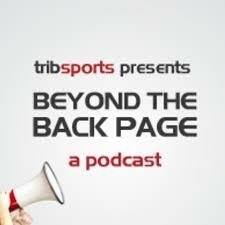 On Beyond The Back Page, Patrick Donohoe speaks to Brian Kennedy about his new book on The League of Ireland – “One Team, One Dream,Won Friday Night”. Presenter: Patrick Donohoe. Interviewee: Brian Kennedy. Broadcast: August 2nd 2018.